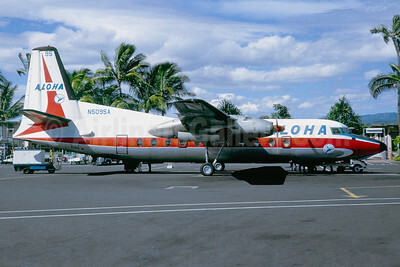 (formerly Trans-Pacific Airlines and TPA-The Aloha Airline) (AQ/AAH) (Honolulu) 1959 - 2008. Photos. Framable Color Priints and Posters. Digital Sharp Images. Aviation Gifts. Slide Shows. 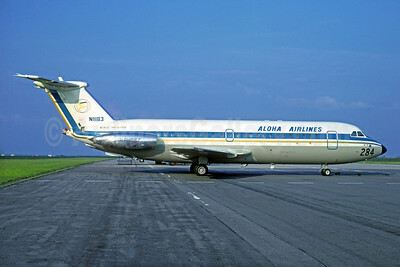 Aloha Airlines BAC 1-11 215AU N11183 (msn 105) LBG (Christian Volpati Collection). Image: 927526. 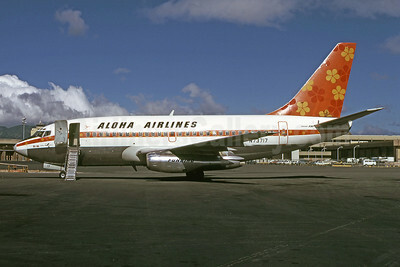 Aloha Airlines Boeing 737-2C0 N570GB (msn 20070) HNL (Bruce Drum Collection). Image: 913590. 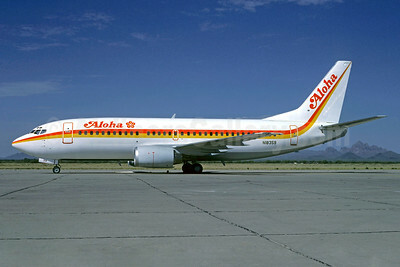 Aloha Airlines Boeing 737-2S2C N806AL (msn 21927) HNL (Bruce Drum). Image: 101991. 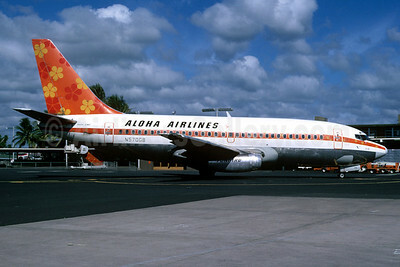 Aloha Airlines Boeing 737-3T0 N18359 (msn 23841) MZJ (Bob Shane - Christian Volpati Collection). Image: 939480. 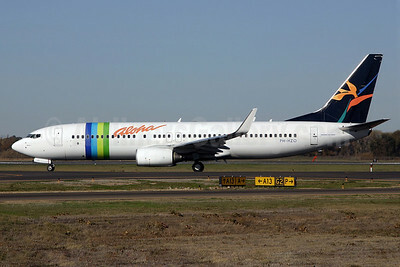 Aloha Airlines Boeing 737-8K2 PH-HZO (msn 34169) (Transavia colors) SMF (Mark Durbin). Image: 906105. 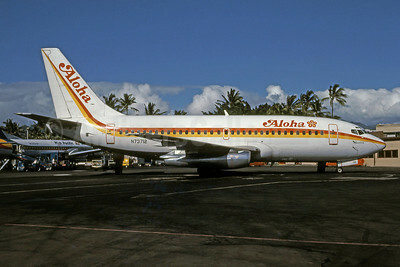 Aloha Airlines Boeing 737-73A WL N739AL (msn 28500) HNL (Ivan K. Nishimura). Image: 906106. 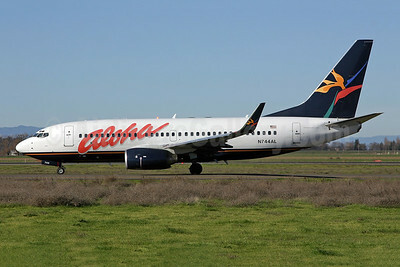 Aloha Airlines Boeing 737-76N WL N744AL (msn 32582) SMF (Mark Durbin). Image: 906104. 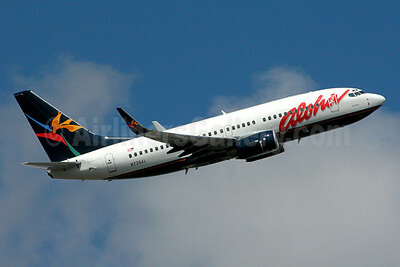 Aloha Airlines Boeing 737-159 N73717 (msn 19680) (Funbird) HNL (Bruce Drum). Image: 103020. 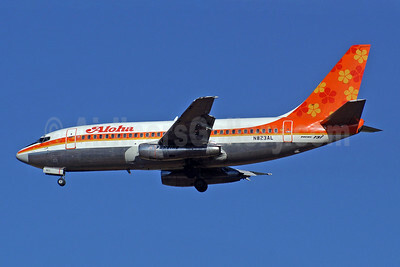 Aloha Airlines Boeing 737-230 N823AL (msn 23154) (Funbird) OGG (Peter B. Kesternich). Image: 906101. 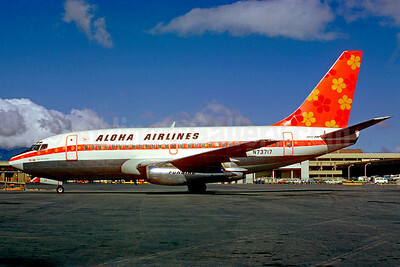 Aloha Airlines Boeing 737-284 N70721 (msn 21500) (Funbird) KOA (John B. Hayes - Bruce Drum Collection). Image: 906102. 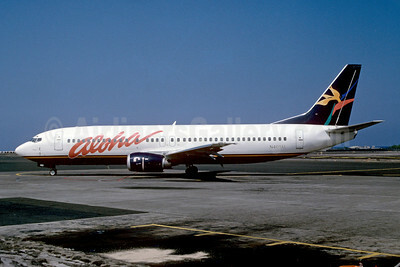 Aloha Airlines Boeing 737-284 N70722 (msn 21501) HNL (Christian Volpati Collection). Image: 913589. 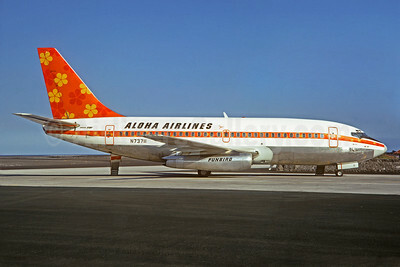 Aloha Airlines Boeing 737-297 N73711 (msn 20209) KOA (Jacques Guillem Collection). Image: 931489. 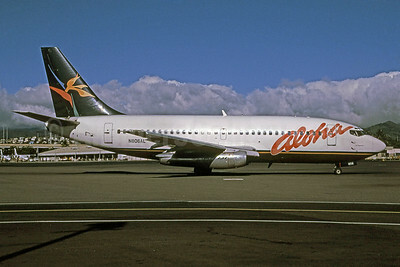 Aloha Airlines Boeing 737-297 N73712 (msn 20210) HNL (Keith Armes). 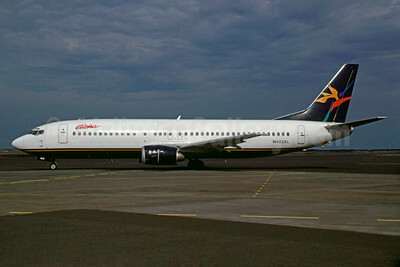 Image: 906100. 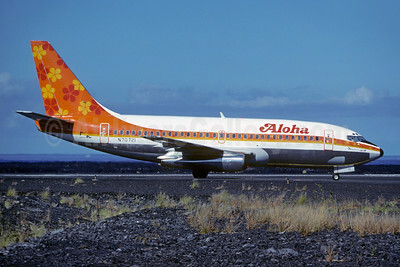 Aloha Airlines Boeing 737-497 N401AL (msn 25663) KOA (Keith Armes). Image: 906103. 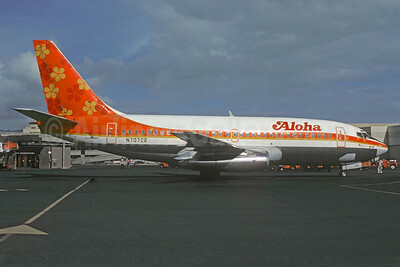 Aloha Airlines Boeing 737-497 N402AL (msn 25664) KOA (Bruce Drum). Image: 104276. 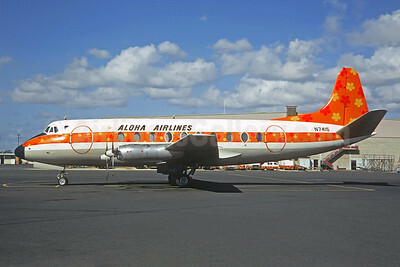 Aloha Airlines Vickers Viscount 745D N7415 (msn 113) HNL (Jacques Guillem Collection). Image: 907367. 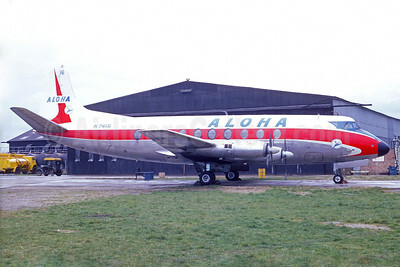 Aloha Airlines Vickers Viscount 745D N7416 (msn 232) (Christian Volpati Collection). Image: 932729. 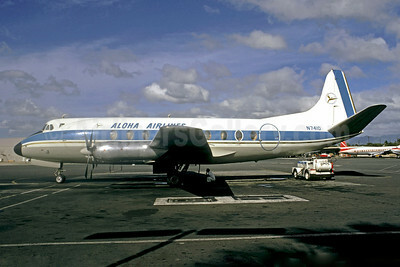 Aloha Airlines Viscount 754D N7410 (msn 242) HNL (Jacques Guillem Collection). Image: 921179. 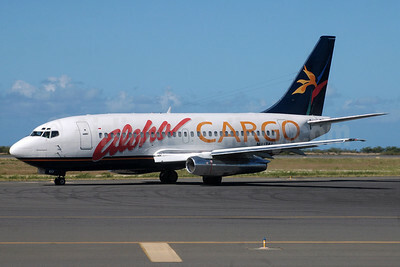 Aloha Cargo (Aloha Airlines) Boeing 737-2X6C N817AL (msn 23292) HNL (Jerrold Wu). Image: 913591.